World-class scientists will meet in the heart of the ‘Ocean City’ at Plymouth University to discuss marine pollution in the English Channel/La Manche region. 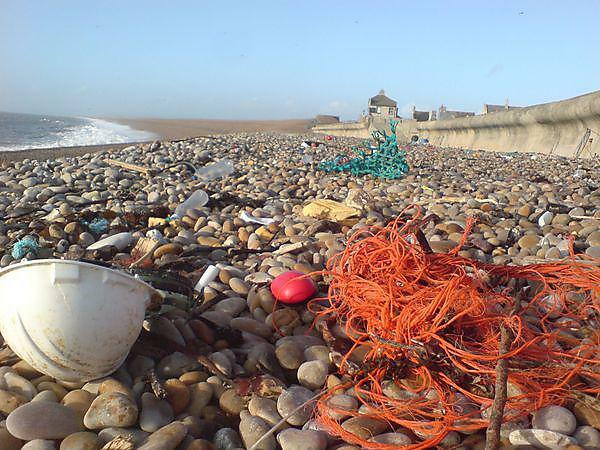 From harmful plastics to chemical spills, this free scientific and public engagement event, led by representatives of the EU-INTERREG project, will explore issues relating to coastal marine environments. “The health of our marine environment – and the ways in which we interact with it across science, commerce and leisure – are of huge interest to us all, and tend to prompt strong debate. Under the themes of contamination, biological science and regulation, there will be presentations throughout the day on topics such as environmental and human health impacts, sources and impacts on water quality, and hazard and risk assessment. Influential speakers who will lead these discussions include Professor Richard Thompson, Marine Biologist at Plymouth University, who recently addressed US Secretary of State John Kerry at a summit on the health of the world’s oceans; and leading Marine Scientist Dr Brett Lyons, from the Centre For Environment, Fisheries and Aquaculture Science (Cefas), who has more than 20 years of experience in planning and implementing monitoring programmes. Dr Bruno Fievet, IRSN Cherbourg, France will talk on potential impact of chronic exposure of pollutants on marine biota; Plymouth Marine Laboratory Professor Michael Moore will discuss health benefits of living in rural and coastal environments, and Dr Caroline Hattam, also of PML, will speak on ocean acidification and its long-term socio-economic implications. Other representatives in this event, which provides a common platform for the general public and scientists, include the Marine Biological Association, Westcountry Rivers Trust, Environment Agency, DEFRA and Natural England. The event starts at 9am on Tuesday 2 September at Plymouth University.